The author, although new to the resettlement process herself, did an excellent job of discussing her background, and qualifications as well as how staff overcame language barriers. I will say that as a psychologist for over 25 years I can attest to the time it takes to help individuals, often outside of office hours or when crisis occur. 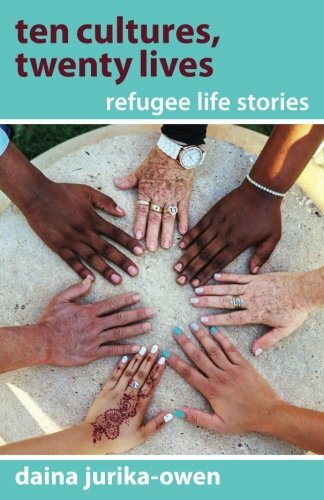 Many of the books I’ve read previously discuss briefly refugees leaving their country and magically finding wonderful, fully loaded housing and jobs, however, they didn't go into detail as Jurika-Owen did about how the refugee council helped these individuals get to that point and trust me it doesn’t happen overnight.